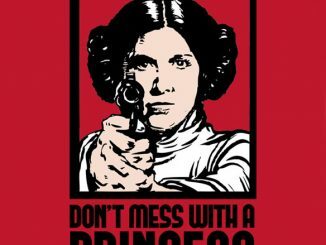 A sassy princess becomes a savvy warrior on the Star Wars Princess Leia Organa Poster. 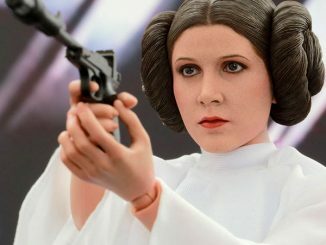 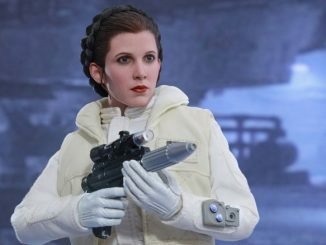 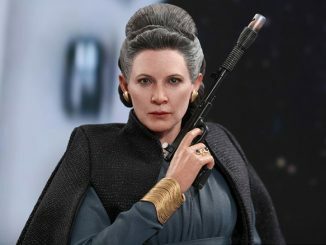 Carrie Fisher’s feisty attitude and eye-catching side-bun hairstyle captured our attention in Star Wars Episode IV and the iconic heroine showed how far she had come as a battle-hardened general in Episode VII. 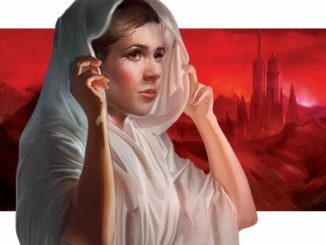 Sadly, the actress has passed on but her Star Wars legacy endures with this 24″ x 36″ print that features a variety of images of the woman brave enough to refer to a Wookiee as a big, walking carpet. 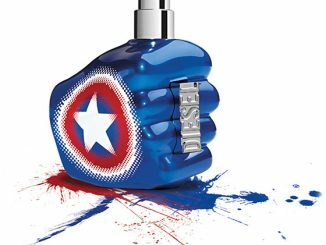 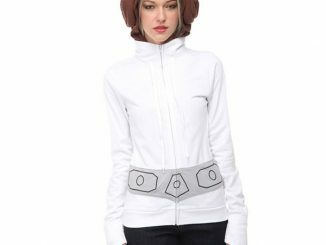 Available for $8.90 at Hot Topic. 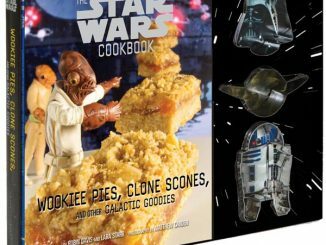 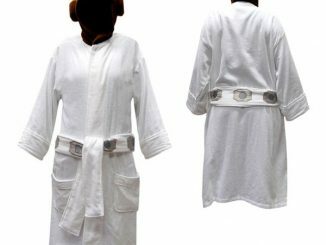 There’s no need to travel to a galaxy far, far away. 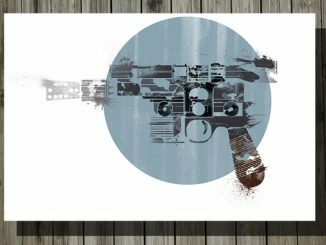 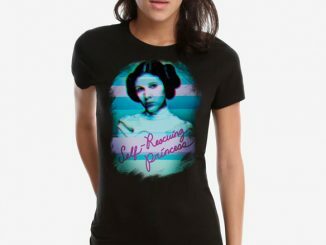 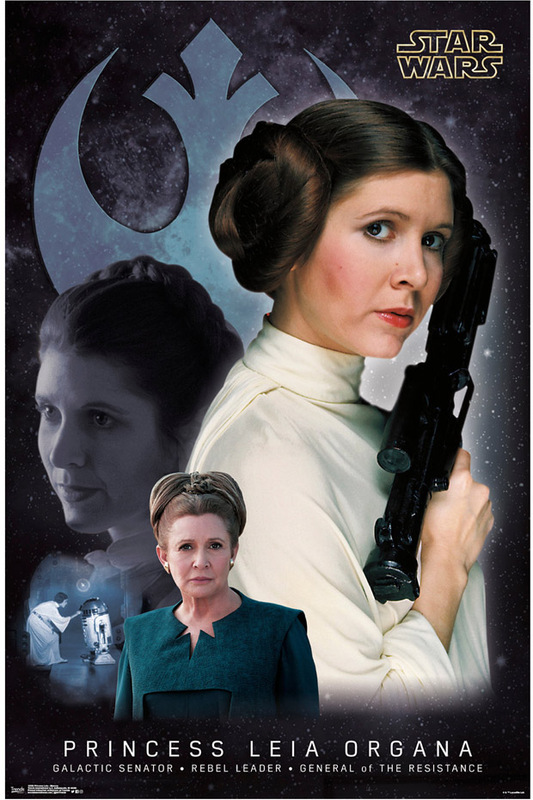 Discount price alerts on the Star Wars Princess Leia Organa Poster can be found at Rout.com.